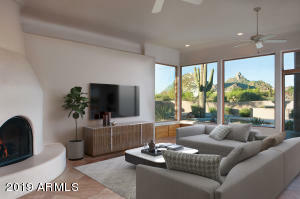 Set at the south end of one of North Scottsdale’s most gorgeous area called Troon North, you’ll find North Scottsdale Area Four. There are a variety of excellent golf courses and country clubs right in this immediate area. 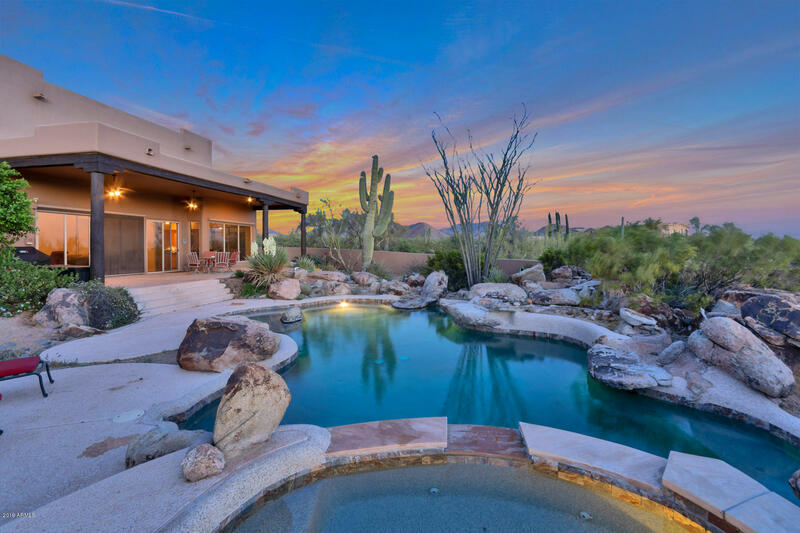 Many of the upscale homeowners in this region belong to Desert Highlands, Troon Country Club or even Troon North. 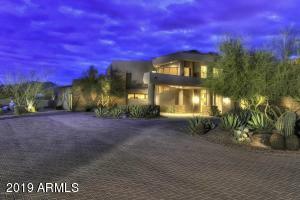 This particular part of North Scottsdale Arizona is tremendously popular among empty nesters and second homeowners. 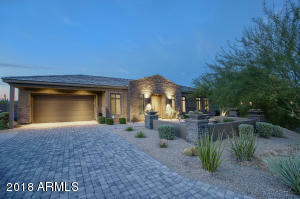 There are lots of custom homes for sale and gated neighborhoods. 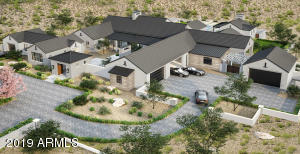 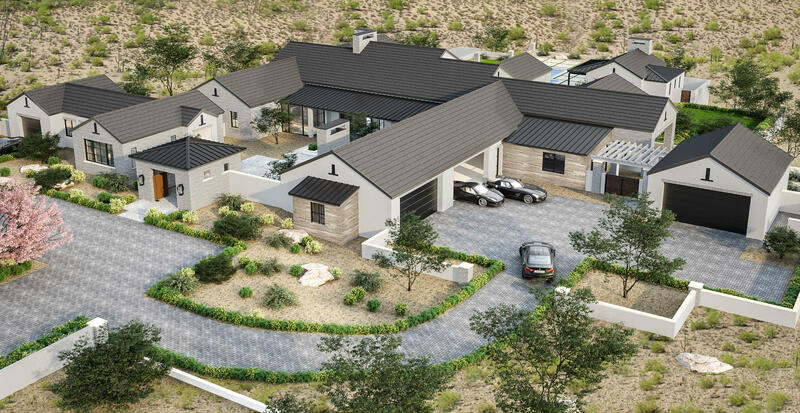 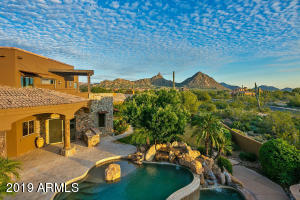 These residential areas are surrounded by North Scottsdale’s most famous mountains to the North called Pinnacle Peak. One very attractive feature in North Scottsdale Real Estate Area Four is that Pinnacle Peak is in full view at all times. 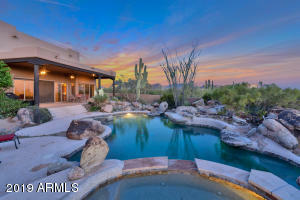 As the elevation rises, Troon Mountain and the McDowell Mountains are also in view. 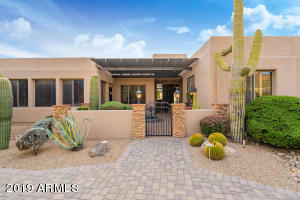 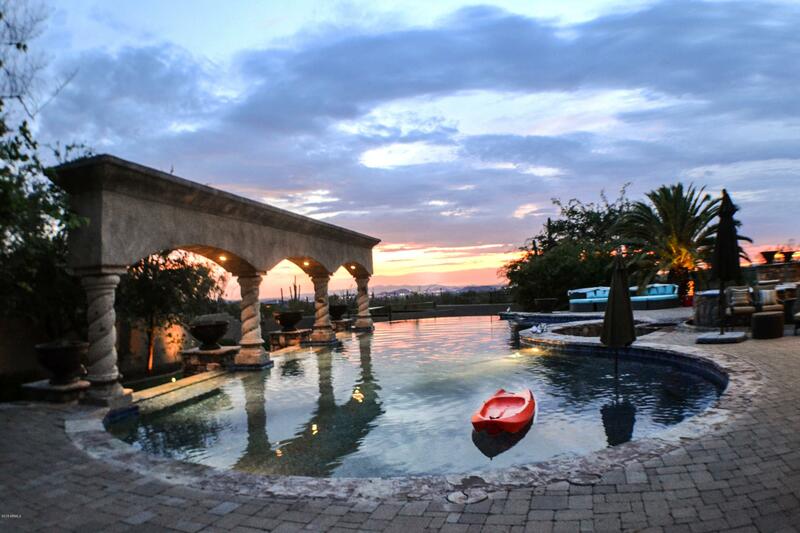 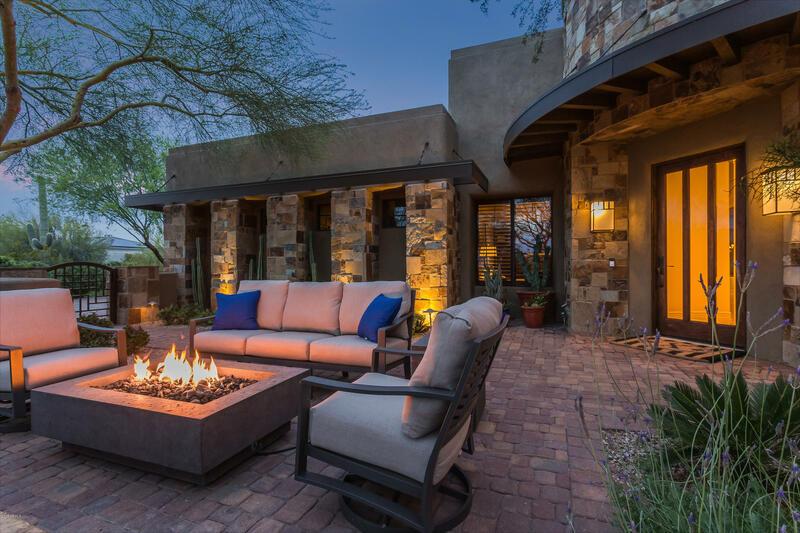 If you are looking at homes priced $500,000 to $4 million, you could not find a better place than Area Four of North Scottsdale Real Estate. 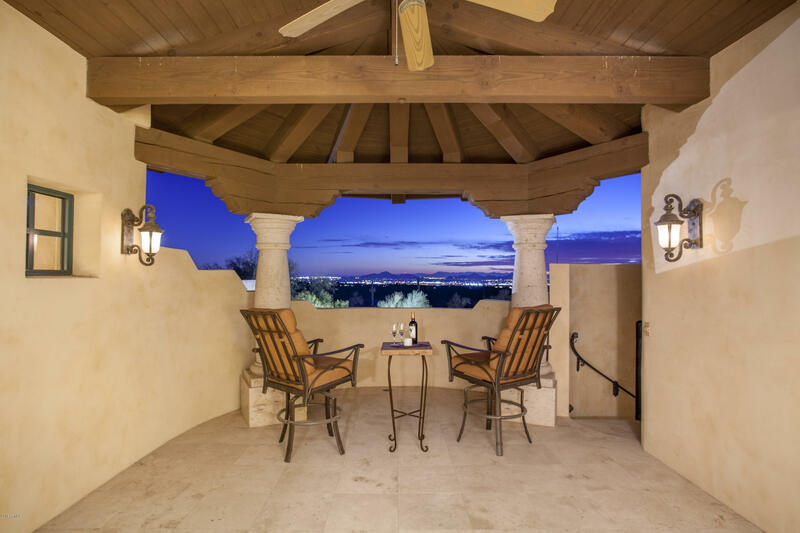 The region provides mountain views, and in some neighborhoods, even glittering city lights and views. 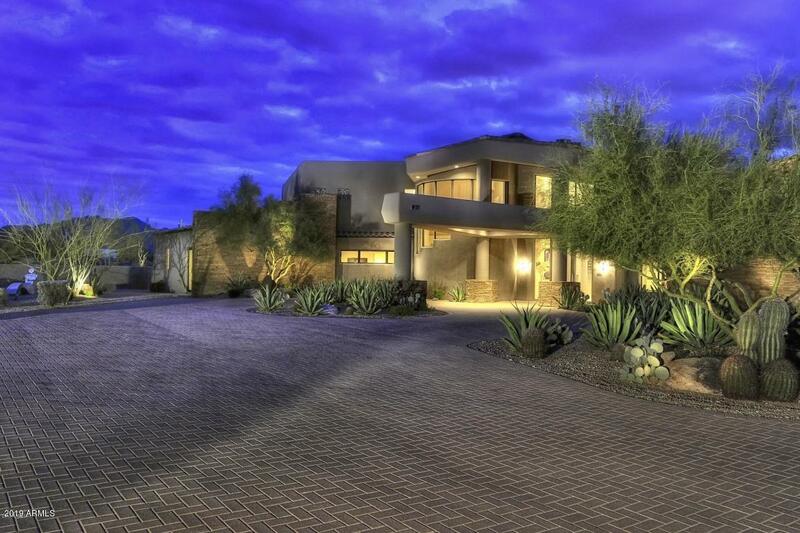 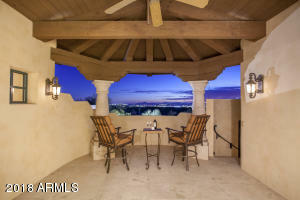 Plus, these North Scottsdale homes are closely located to the shopping and eateries Scottsdale. 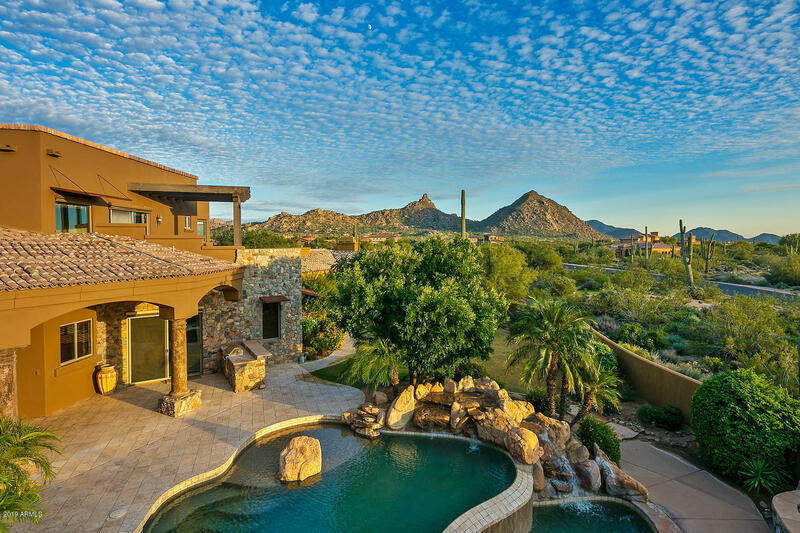 For example, residents of this region will find that they have convenient access to The Village at Pinnacle Peak, which offers a variety of upscale stores and restaurants.